Ready to get your hands dirty? 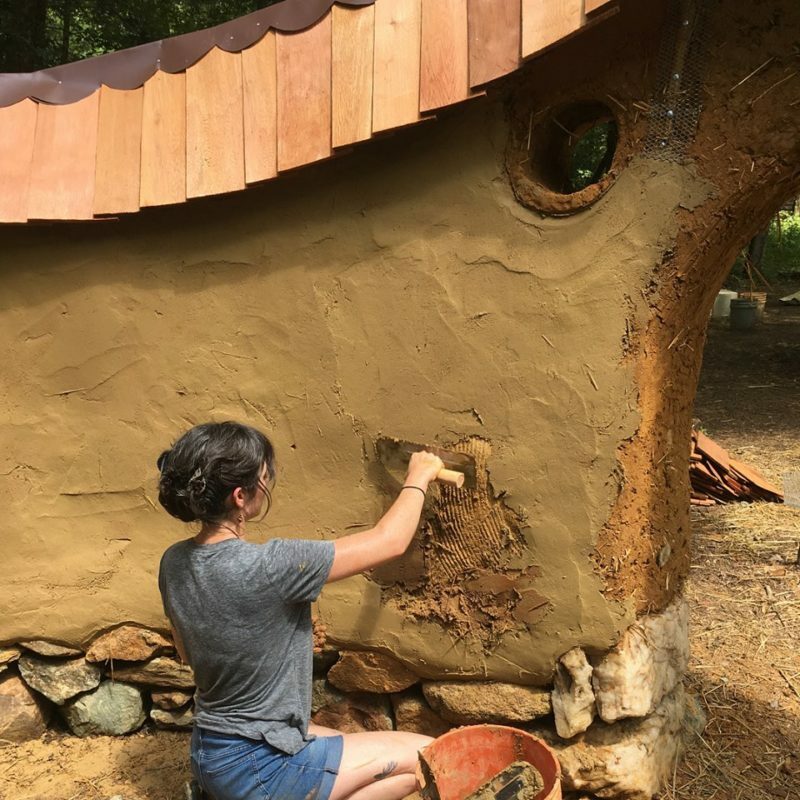 Join us for 7 days of theory & design, hands-on natural building and exploratory tours of local structures and homes that were built using different techniques. 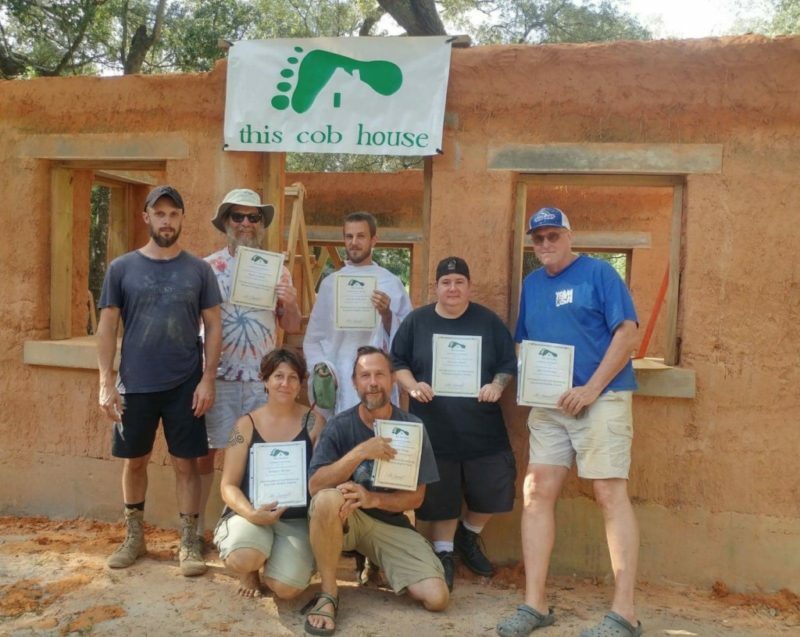 This course is designed to immerse you in the methods used to create sustainable, healthy, made-from-local materials, energy efficient, aesthetic, functional and owner-build structures to add beauty and form to your landscape. 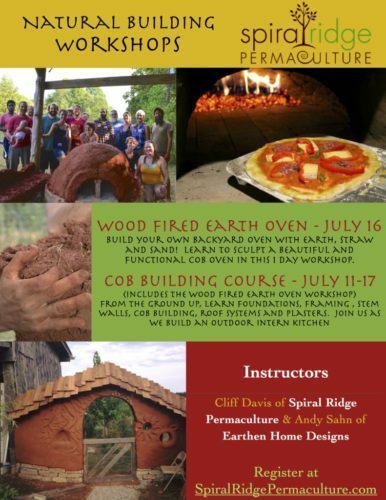 This course focuses on cob building and a one day earth oven workshop. In this workshop, you will learn from and actively build alongside instructors as we create an outdoor kitchen for our intern village. We will also construct an earthen wood fired oven on the second to last day. 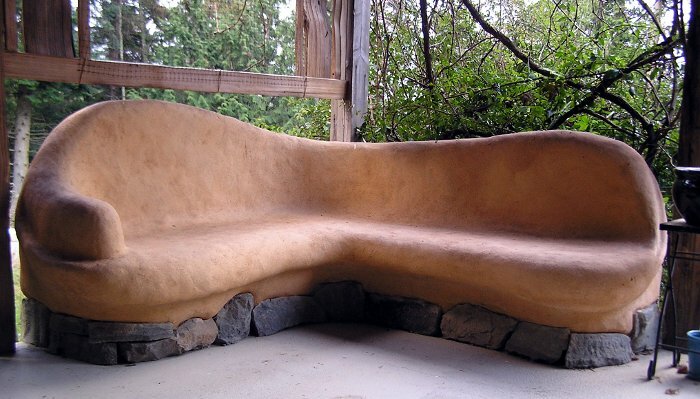 How to work with stone.